Artie Abrams is one of the main characters in Fox's hit television show, Glee. Artie's style is much that of a stereotypical geek, but still has a trendy edge to it. Read on if you would like to know how to dress just like him. Fill your wardrobe with sweater vests. 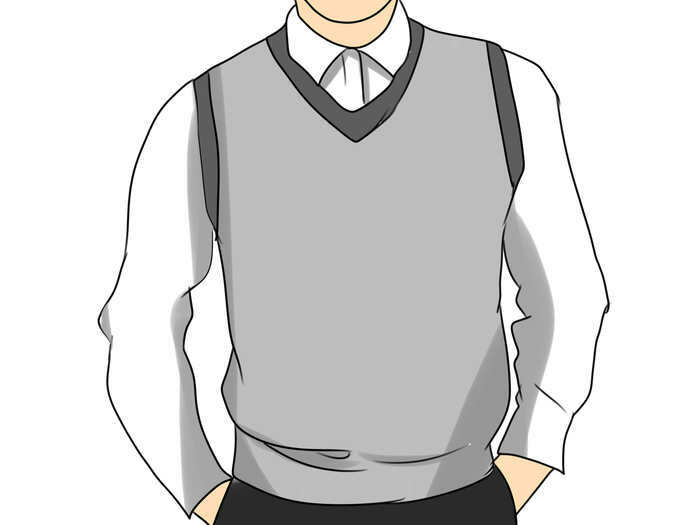 Sweater vests are a trademark clothing piece of Artie's. 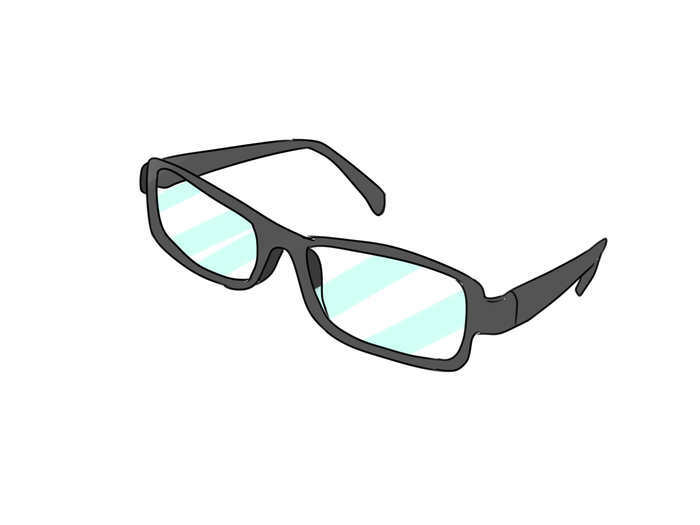 He wears them almost everyday, and to achieve a look like Artie, you should wear them often. It helps if the sweater vests have plaid or argyle patterns on it to add to the "nerdiness". 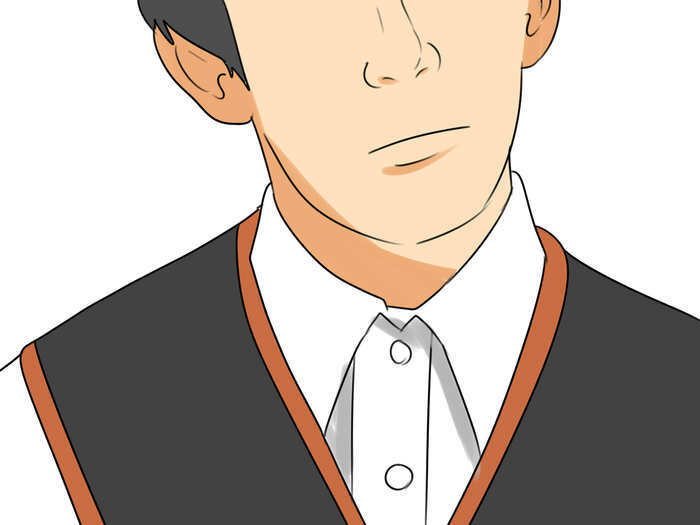 Some of his sweater vests also depict a picture. One of them even has a picture of flowers in a garden growing, so be creative when it comes to picking sweater vests out! Have many button down shirts. Button downs are a must to wear underneath your sweater vests. Have them in many colors to mix and match with your sweat vests. Also, don't forget to own them in basic colors such as white, black, and beige. Long sleeve button downs are great for the cold weather, while short sleeve button downs are more comfortable in the summer. Have a couple good pairs of jeans and pleated pants. Artie is seen mostly wearing only those two types of pants. 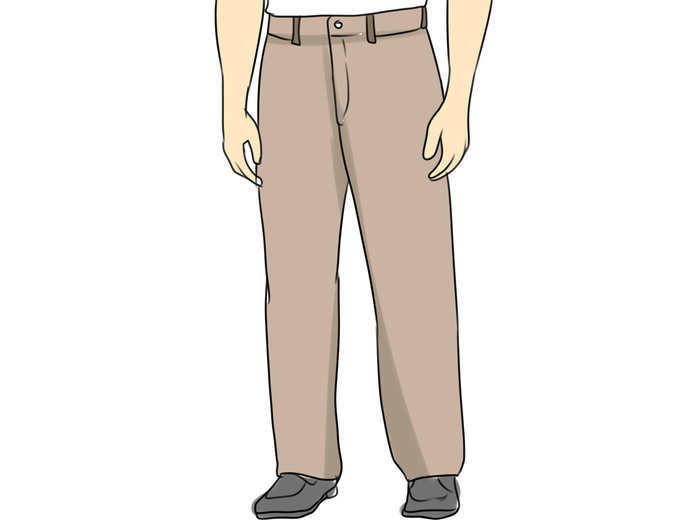 It is best to own a couple of pleated pants in light colors such as tan and grey. He wears jeans on most casual days, but occasionally mixes it up with a pair of pleated pants. Alternate between the two to achieve his look. Get some glasses. Glasses are a must. Artie has thick-framed, rectangular glasses. He is never seen without them and they are also a trademark piece of his. If you do not wear glasses, consider taking old glasses and knocking the lens out. 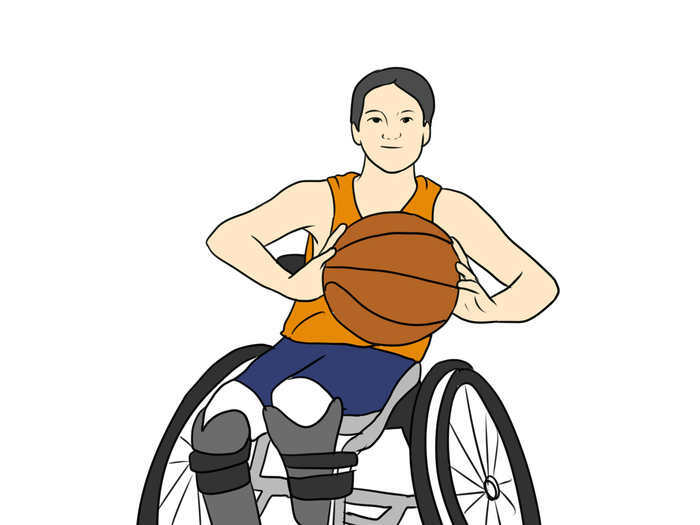 Wear wheelchair gloves on your hands. Artie wears them because he is paraplegic and needs a wheelchair. These gloves are usually sold around $10-$20. Not only will wheelchair gloves make you look more like Artie- they look cool! Have fun with them and get a couple pairs with different colors and designs. Have a diverse choice of footwear. 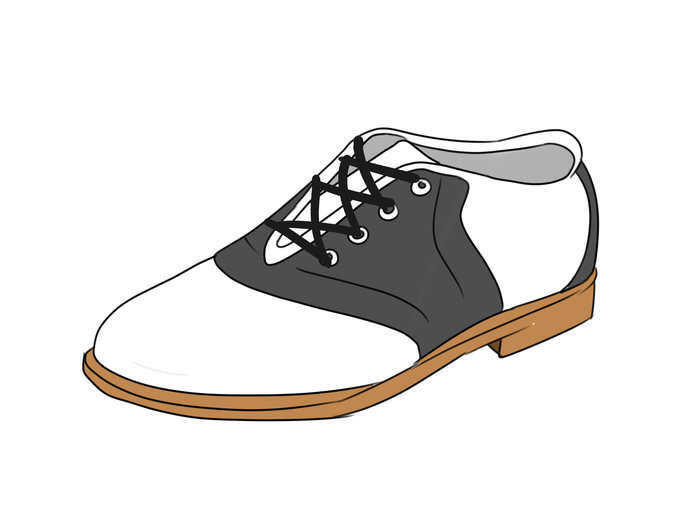 Artie can be seen wearing converse and saddle shoes on some days, and dress shoes on more formal occasions. Try and have a nice variety when it comes to footwear. Flaunt your new style and be proud! Have confidence even if others put you down. If you do not need glasses, do not strain your eyes and wear them. Try knocking the lens out of an old pair instead. If you are to get bullied because of your new style, be sure to tell an adult authority figure.